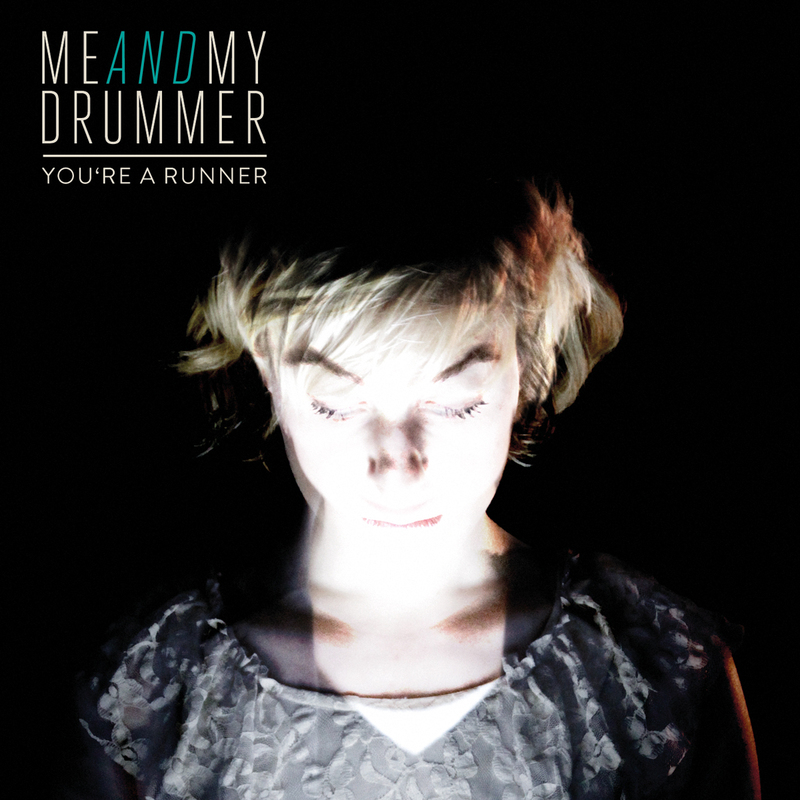 Got sent this dark minimal electronic pop track/video "You're a Runner" by new Berlin duo Me and My Drummer. Really great tune. Has a dark feel to it, but uplifting at the same time. Can't download it, but you can stream it via their soundcloud below or check out their intense video for it. 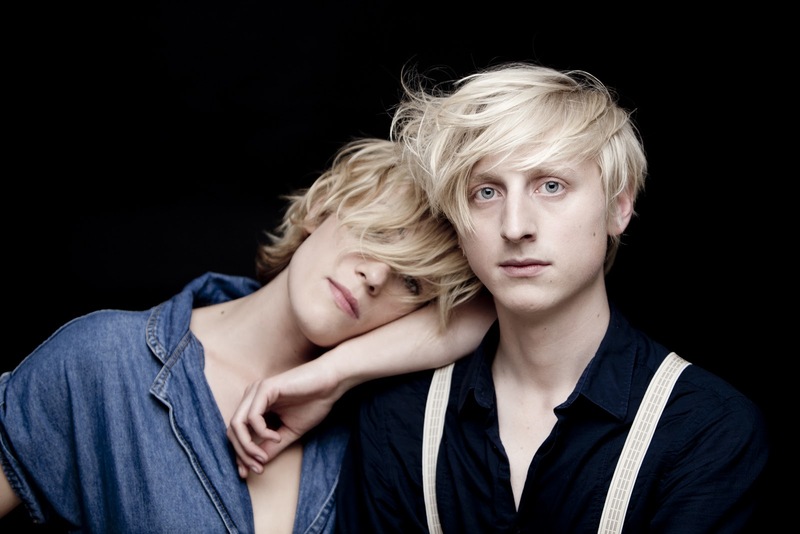 Get more info on them or buy the tune via their label Sinnbus.